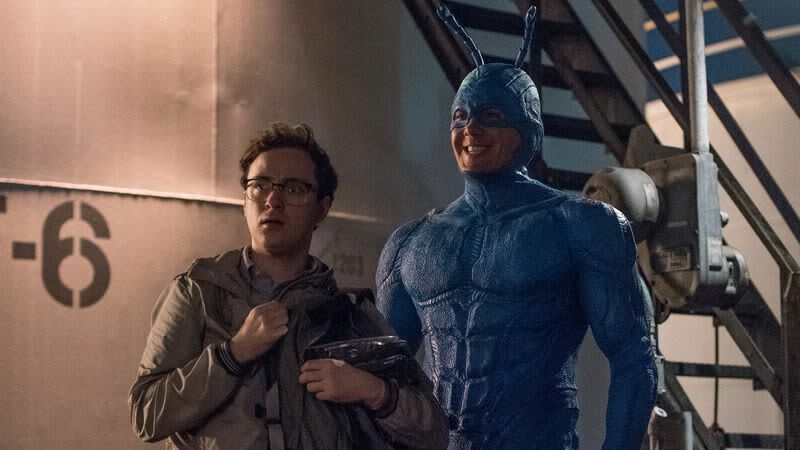 Only the first half of the first season of The Tick has streamed on Amazon, but the studio arm of the retail giant has already green-lit a second outing. The announcement was made via press release ahead of the February 23 return of the show, which stars Peter Serafinowicz as the oblivious but well-intentioned blue superhero and Griffin Newman has his somewhat reluctant sidekick. Season two will also have 10 episodes, and is expected to premiere in 2019. This new adaptation from Ben Edlund got off to a solid start, but really hit its stride midseason. There are several cliffhangers for the back half of season one to address, so tune back in to TV Club coverage on February 23.